After a long and boozy night in the Magic Boogie Barn, far away in the Achterhoek, Hendrik-Jan Lovink finds a weird note with the words ‘Hendrik-Jan:FaicoFaico’. 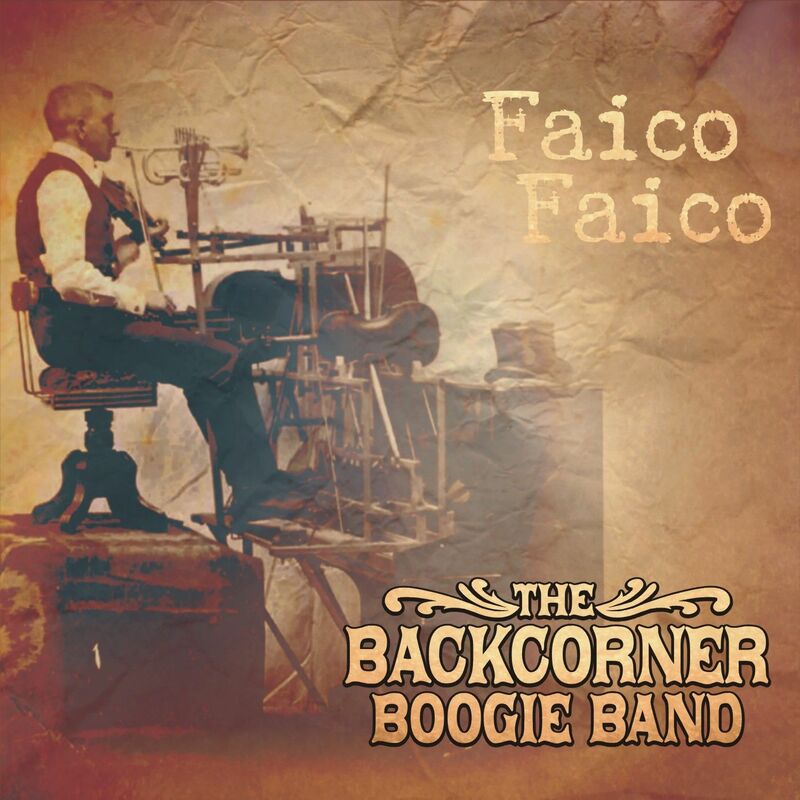 Without knowing what it means but driven by the mysterious lyric the second album by The Backcorner Boogie Band is recorded; FaicoFaico! 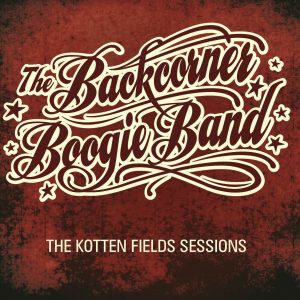 The album is, just like the debut album, recorded live and analogue.